Tumble dryer with stainless steel drum. The control panel is located on the front and easy to operate. The lint filter is easily accessible from the dryer lower front panel; its large surface allows the utmost air flow and requires low maintenance. V-belt drive system with inverter. 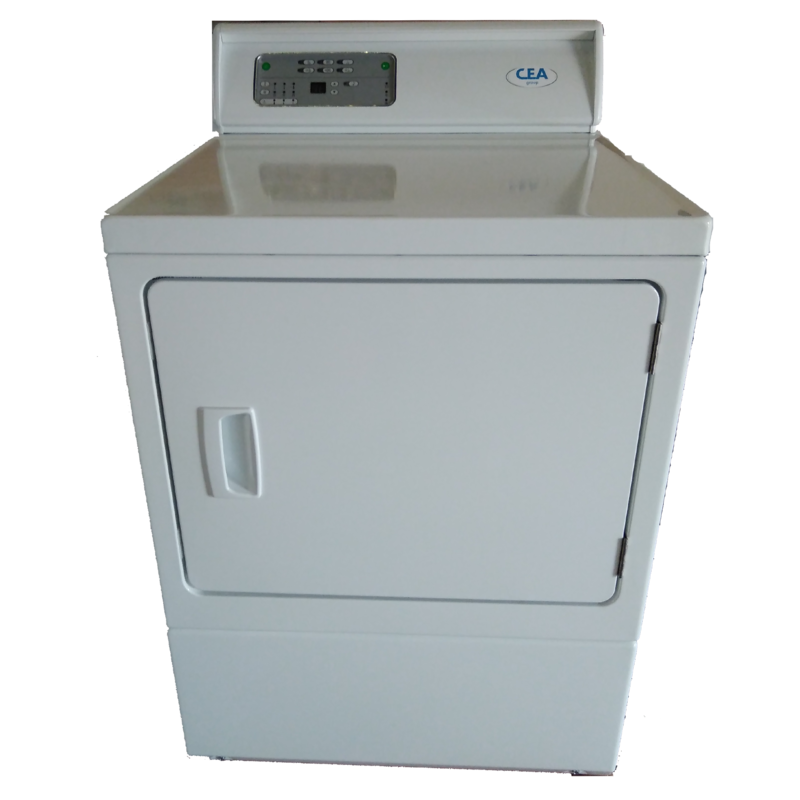 Dryer available both with electric and gas operation. 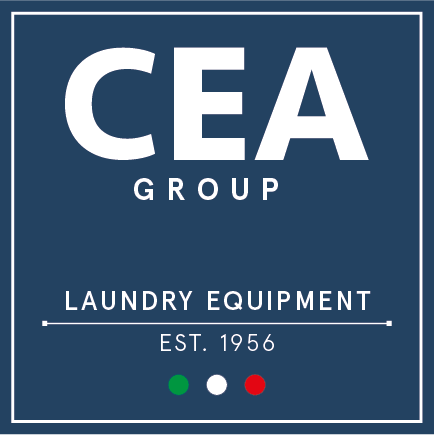 Indicated for DOMESTIC use or small utilities such as: - restaurants- coiffeur- small laundries. 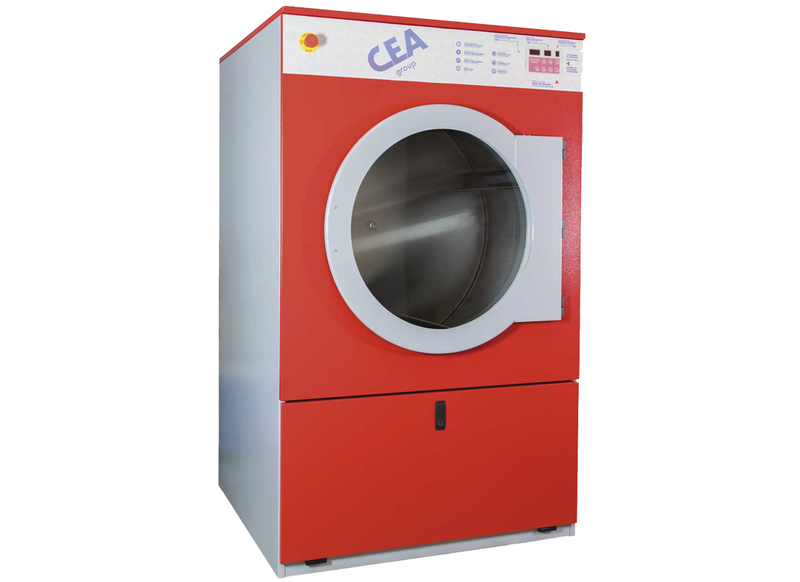 Maximum energy efficiency for fast and efficient drying.